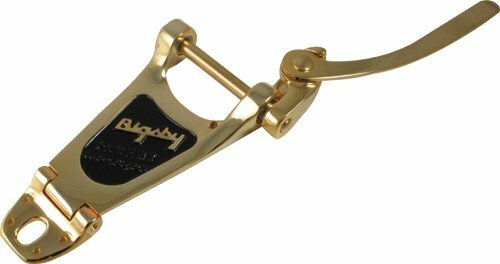 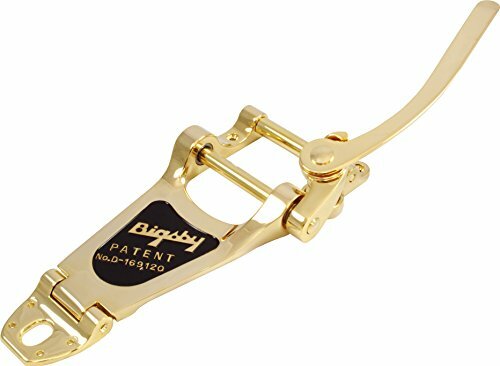 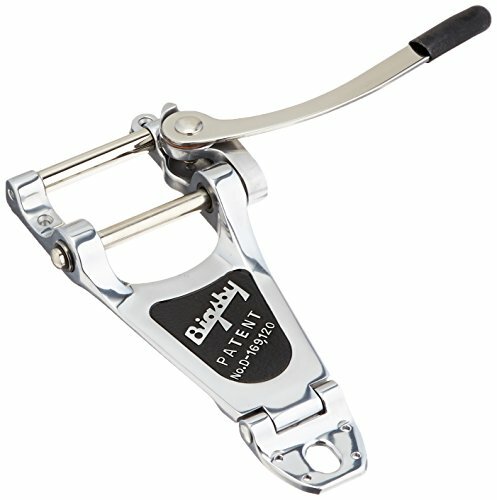 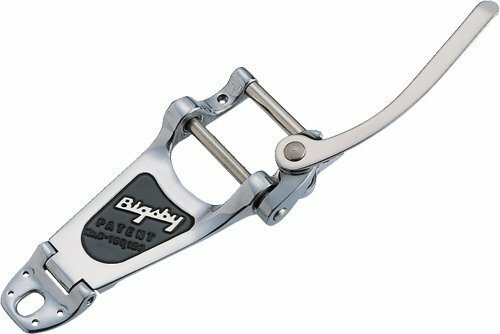 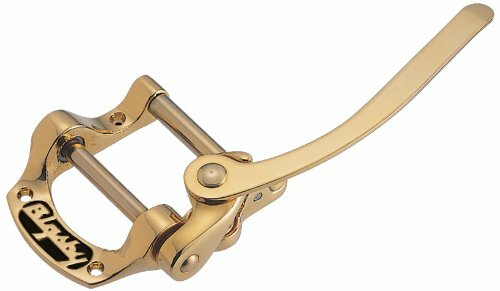 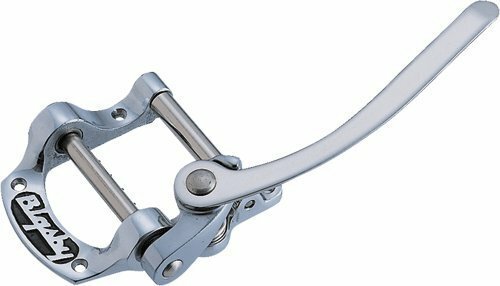 The Bigsby was the first successful design of what is now called a whammy bar or tremolo arm, although vibrato is the technically correct term for the musical effect it produces. 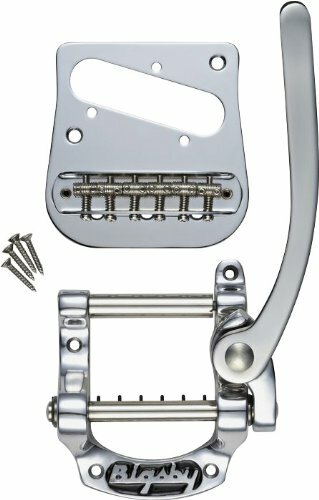 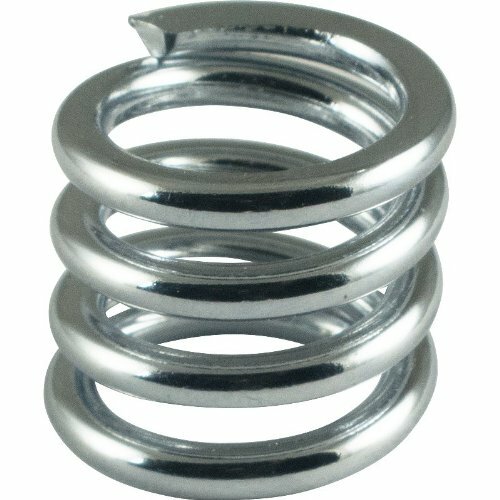 In standard usage, tremolo is a rapid fluctuation of the volume of a note, while vibrato is a fluctuation in pitch. 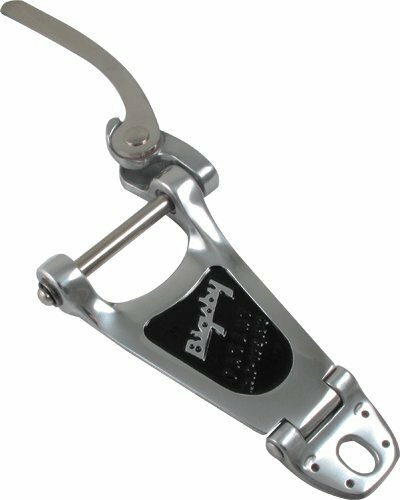 The origin of this nonstandard usage of the term by electric guitarists is attributed to Leo Fender, who also used the term "vibrato" to refer to what is really a tremolo effect.